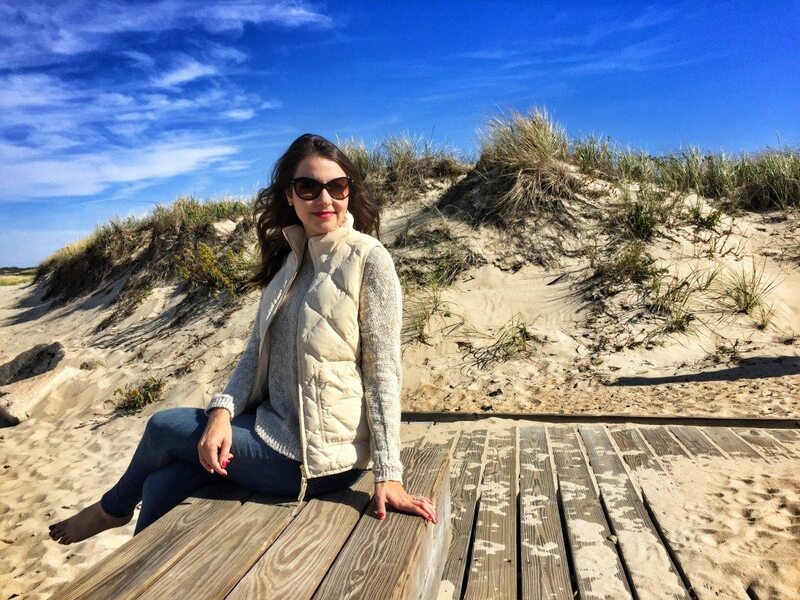 Fall is arguably one of the best times to visit Cape Cod and the Islands. The crowds have dissipated, the weather is still on the warmer side, and in my opinion, the beauty of this oceanside locale is unmatched. While some may call fall on the Cape the “off season,” I would argue that it’s very much on! While you may miss spending the day at the beach, you definitely won’t miss the summer traffic on the drive to cross the Sagamore Bridge! Wandering a gorgeous Cape Cod beach without another person in sight has to be one of the most peaceful experiences. When the weather is still mild, I love to dress in a few layers and hit the sand for a stroll down one of my favorite beaches. Since we usually are in Brewster, my beaches of choice are Linnel Landing Beach or Breakwater Beach, but the serene Mayflower Beach in Dennis is also one of my favorites. If you plan your visit at low tide, you can often find really cool shells, beach glass, and even sand dollars (just don’t take them if they are still black/dark gray because that means they are alive)! Sunset is my favorite time of day, and while the fall makes this event come earlier in the evening than I prefer, the colors it creates are certainly worth a shortened day. Cape Cod offers the most amazing sunsets and the trick to catching the best hues is to keep on watching for a good 10-15 minutes after the sun goes down. 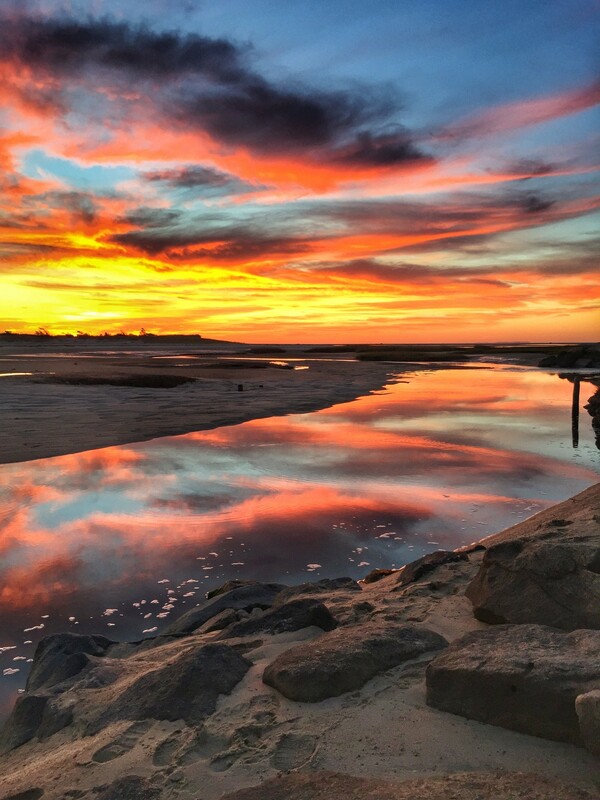 For viewing the best sunset, I recommend Paine’s Creek in Brewster, First Encounter Beach in Eastham, and Rock Harbor in Orleans. Bring a blanket and don’t forget your camera! If you love to stay active, the next best thing to a swim in the ocean, is going for a bike ride or hike. The Cape Cod Rail Trail, which follows the path of a former railroad, extends 22-miles and offers a serene pathway for walkers and bikers, alike. 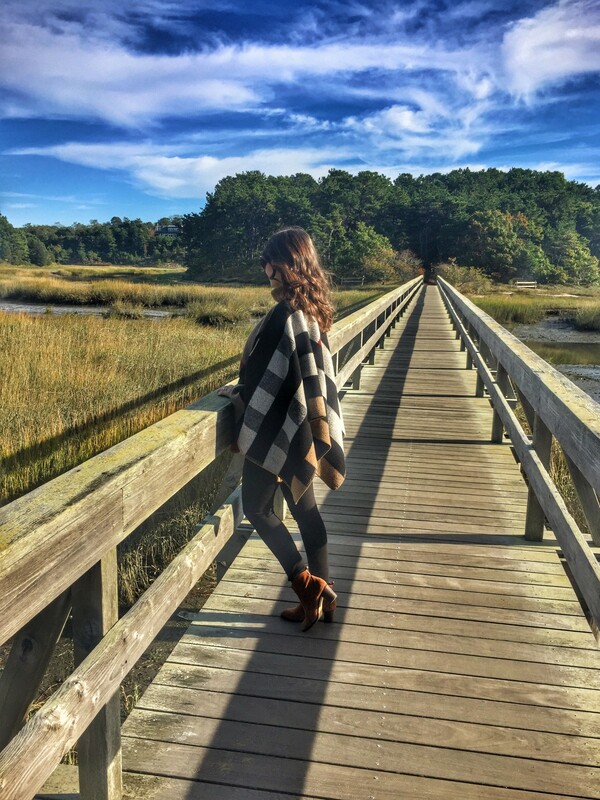 You’ll see salt marshes, cranberry bogs, beautiful ponds, and wildlife, and since it’s mostly flat, it’s a great choice for a scenic bike ride. Another fantastic route, primarily for walking, is the John Wing Trail. This path is much shorter – only 1.3 miles – but it takes you through beautiful scenery (think salt marshes, mudflats, meadows, and dunes) to end up at Wing’s Island. If you’re a bird fan, keep your eyes open for blue heron! 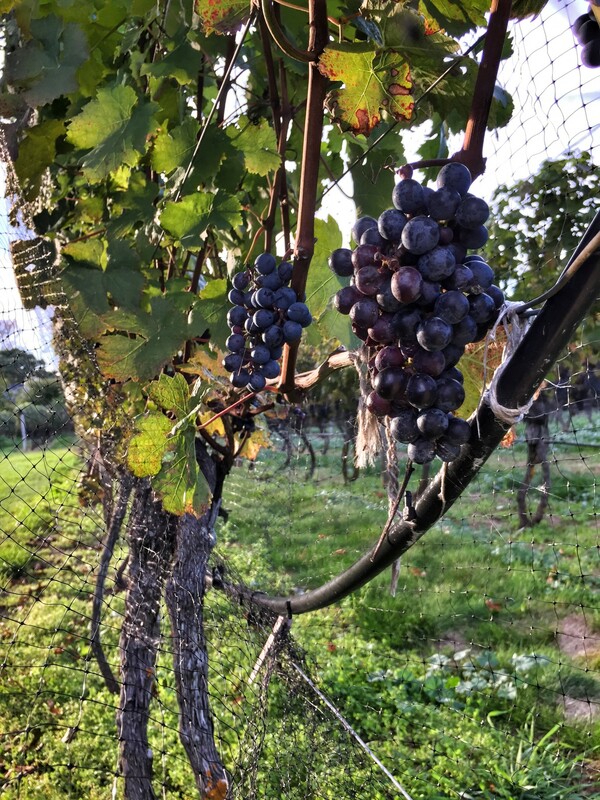 In the summer, Truro Vineyards is a popular (read: crowded) spot to spend a sunny weekend day, but in the fall, you can score a table with ease, and still enjoy the vineyard’s beauty and vino. I’m a fan of their reds, but you can’t go wrong with any of the winery’s varietals. 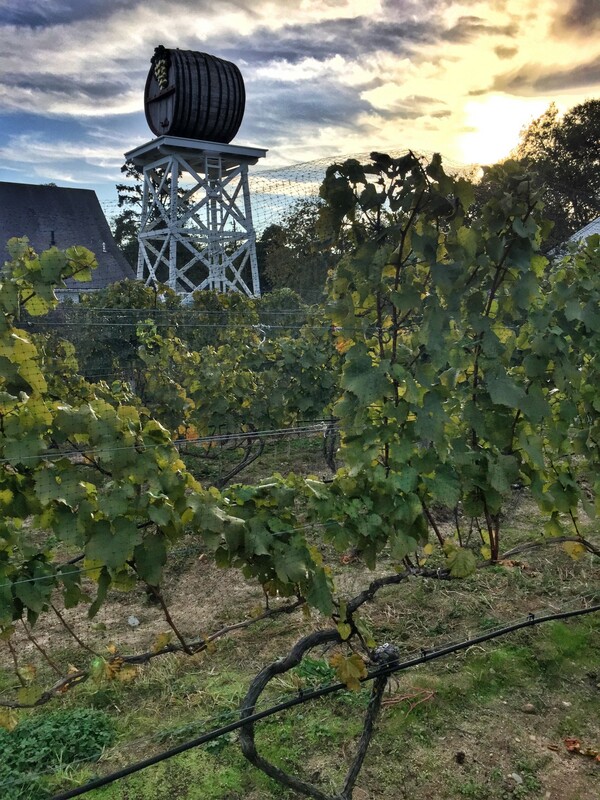 I love the relaxed atmosphere and the fact that you can access the actual vineyard and see the grapes growing on the vines. Also, if you’re a sucker for packaging, you will love the wine’s lighthouse shaped bottles! 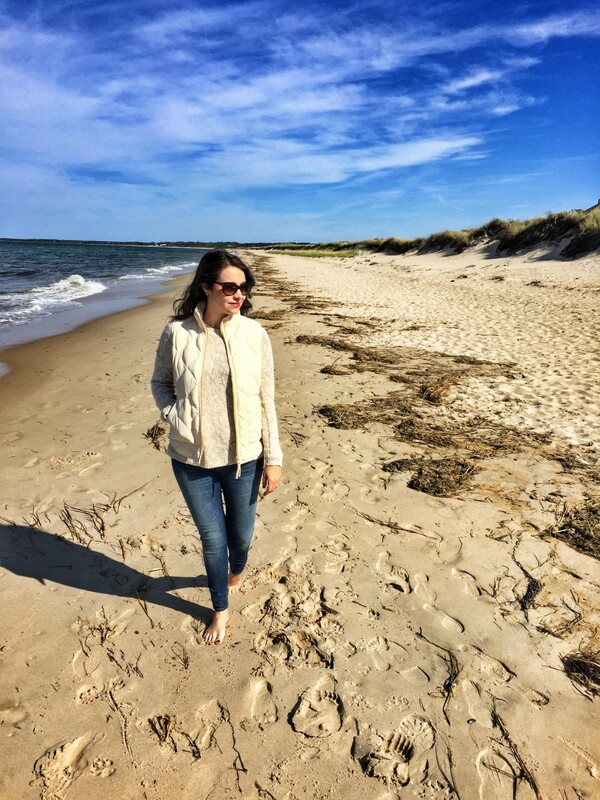 Provincetown is one of my favorite towns on Cape Cod because of its rich culture, incredible restaurants, and stellar shopping. Perusing the art galleries that line the main streets in P-town could fill an entire day, and in the off-season, it’s one of my favorite things to do. Since art is based so much on personal preference, my favorite galleries may not be yours, but I promise, there is definitely something for everyone! Don’t miss the Rice-Polak Gallery, The William Scott Gallery, Kennedy Gallery & Studios, and Cortile Gallery. 6A is the most scenic of Cape Cod’s three major routes, and also home to many amazing antique shops. If you’re up for a leisurely drive and “treasure hunting,” this is the place to go. The winding road will lead you through charming, historic towns with lovely sea captain homes lining the narrow street. Most antique shops will have a brightly colored flag waving outside their stores to alert drivers of their business, so keep your eyes peeled! Depending on your decor aesthetic, you’ll find your own personal favorites, but my go-tos are Wisteria Antiques in Brewster, located in a picturesque lavender colored Victorian home that’s filled to the brim with gems like vintage perfume bottles and elegant china and the multi-dealer Antiques Center of Cape Cod in Dennis, which boasts over 260 booths, selling everything from old records to dining room furniture. Happy antiquing! Cape Cod is full of events throughout the year, so before making a trip, you should always consult the Chamber of Commerce to see what’s going on during the weekend that you are there. I love the Wellfleet Oyster Festival in October, Cape Cod Restaurant Week in October, and Chatham’s First Night in December. If you’re a fan of art & craft fairs, somehow there’s always one that’s happening, and it’s a great excuse to explore a town that you may have never been to before. I love your blog and your photos are beautiful! May I ask what lens you shoot with? Thank you! A mix of cameras depending on who is helping me with photos – a Nikon, Canon, and sometimes even a Go Pro! What is your preferred camera? I love your blog, too!